Forty years after the 1979 revolution, Islamism is exhausting itself as a legitimising force for Iran. Studies sponsored by the Iranian government show that resentment toward the state’s religious symbols is at an all-time high. According to the research arm of the Iranian parliament, around 70 per cent of Iranian women do not strictly follow the official diktats for wearing a veil. Anticlerical sentiments have turned violent. Regardless of their ties to the government, clerics are routinely attacked and stabbed in the streets by angry anti-regime individuals. Iran is responding by cautiously downplaying Islamism and emphasising nationalism and foreign threats to win over disgruntled citizens. Iran’s leaders acknowledged the societal shift away from Islamism by making unprecedented references to nationalism and showing their determination to incorporate patriotic sentiments into the state ideology during the 40th anniversary celebrations of the revolution in February. The change in government strategy came as Iranians demonstrated a new yearning for nationalism, challenging the self-proclaimed religious political system. Impromptu grass roots gatherings at the Tomb of Cyrus, the founder of the Persian Empire known for his tolerance toward conquered nations and other religions, surprised observers and prompted crackdowns by security forces. Iran’s supreme leader and the Revolutionary Guards commanders made no secret about their reluctance to accept the deal and what could follow. In his campaign for re-election in 2017, Rouhani promised that after securing the nuclear deal, he would resolve other outstanding issues, implying establishing relations with the United States. The election of Donald Trump, followed by his withdrawal from the nuclear deal and renewed American sanctions against Iran, has brought Rouhani’s reformist momentum to a halt. Instead, a sense of betrayal by the United States and of a threat to the country’s territorial integrity appears to be emerging among Iranians. Iranian hardliners have sensed the beginning of a change in the popular mood. Iran has survived not just because of its security apparatus but also because its leaders have been able to manage public sentiments and intra-elite conflicts. And Iran’s leaders have found that President Trump’s hostility toward Iran is helping to rally otherwise resentful citizens and create a new cohesive Islamist-nationalist ideology. This could have a demobilising effect on Iran’s underground but still vibrant civil society and further boost the Revolutionary Guards’ influence over foreign policy. Sanctions may have passed their optimal point of channelling public grievances against the regime, beyond which they only alienate Iranian citizens from the US. American policies are effectively empowering the hardliners and pushing Iranian citizens toward the regime. 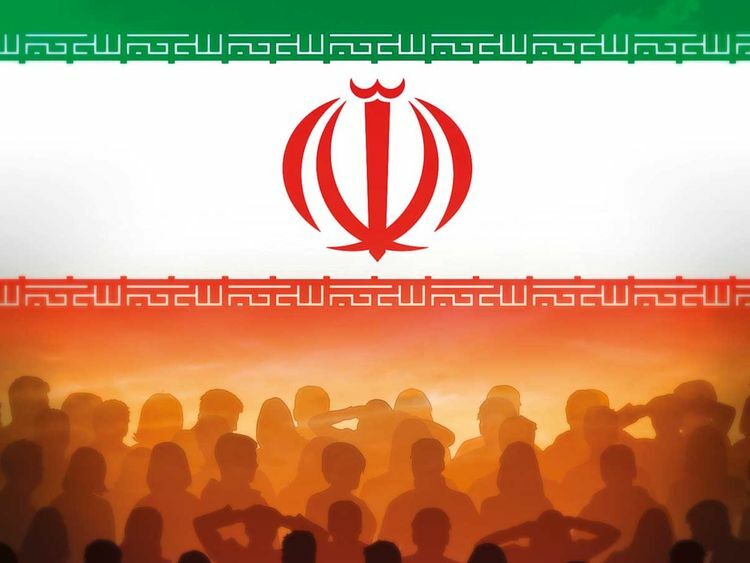 Exhausted by 40 years of state repression and international pressure, Iranian citizens may very well signal a reluctant preference for those who wear the garb of Persian nationalism and national security.